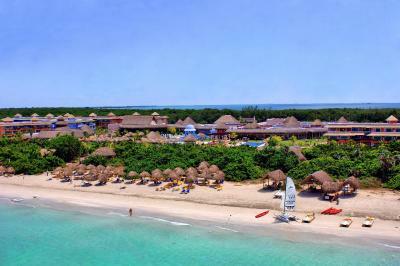 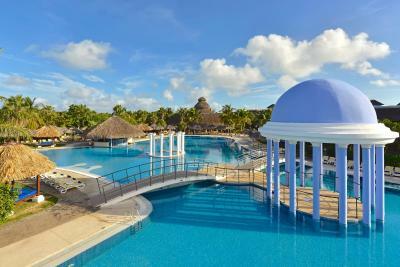 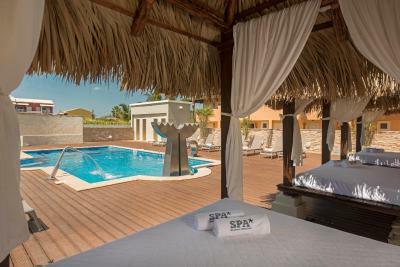 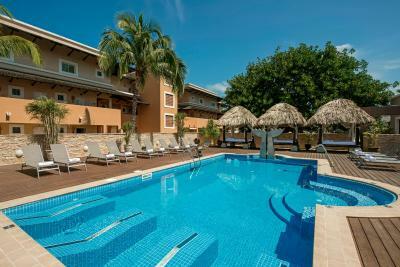 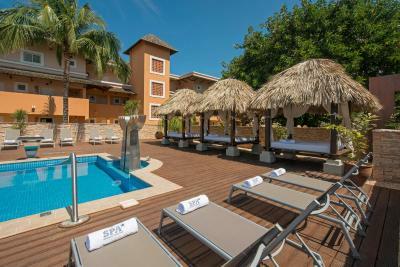 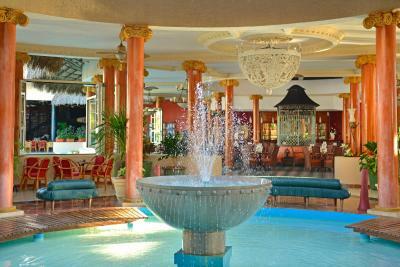 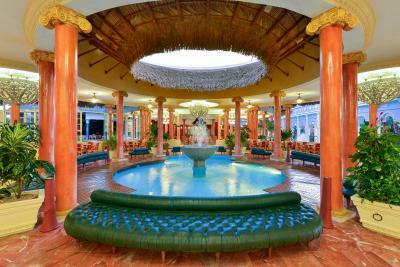 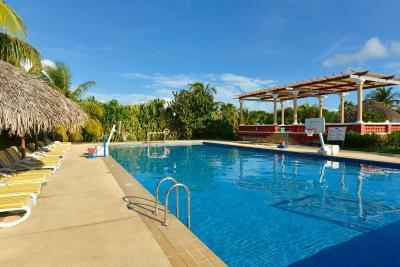 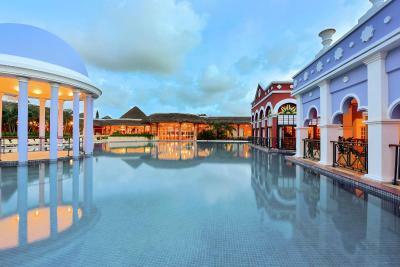 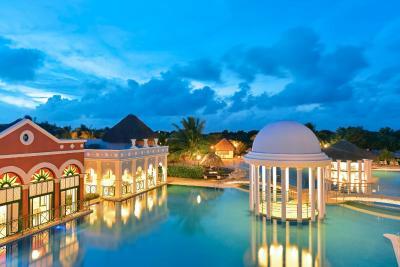 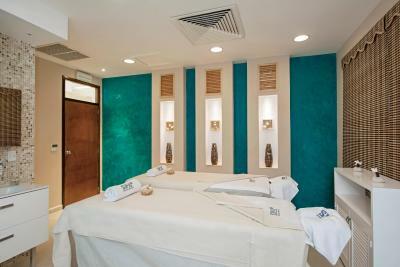 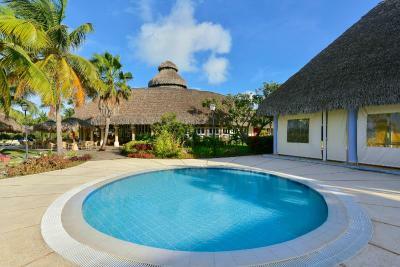 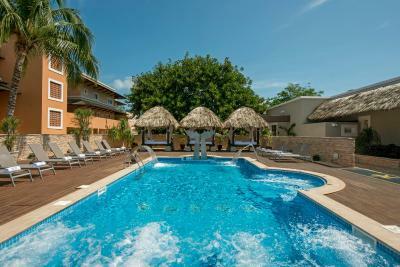 Offering an outdoor pool and spa center, Iberostar Selection Varadero is located in Varadero. 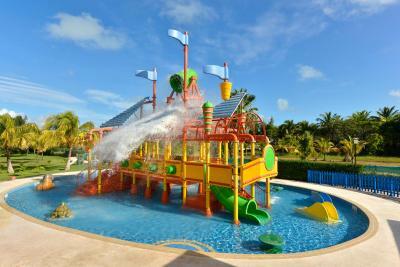 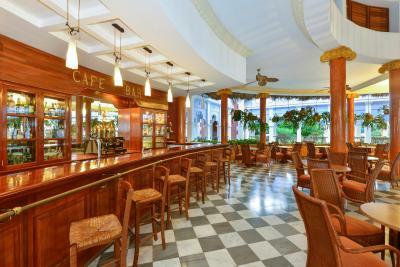 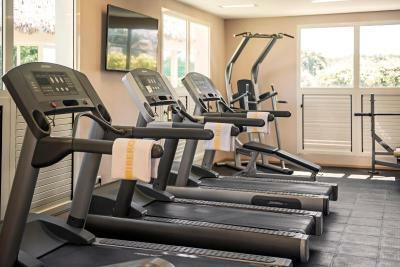 The hotel has a children's playground and water sports facilities, and guests can enjoy a drink at the bar. 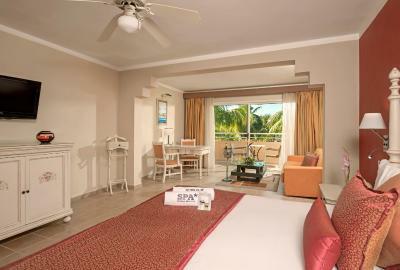 Each room at this hotel is air conditioned and features a flat-screen TV. 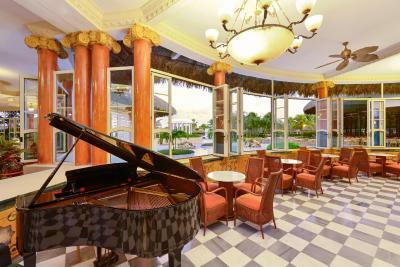 A terrace or balcony are featured in certain rooms. 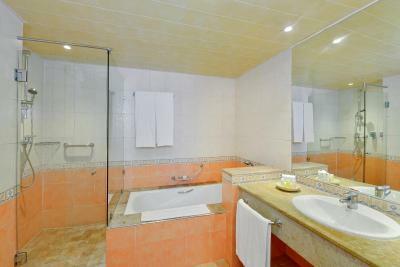 For your comfort, you will find bathrobes, slippers and a hairdryer. 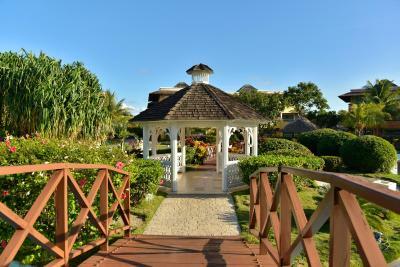 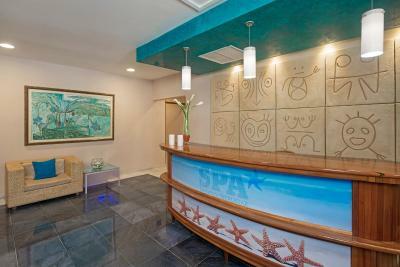 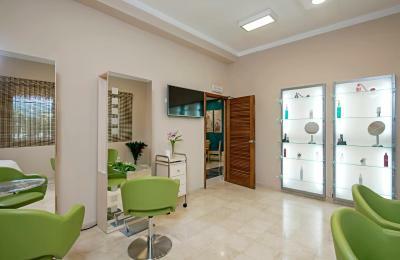 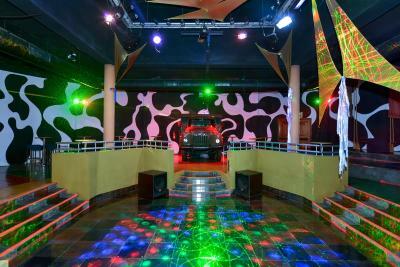 There is a 24-hour front desk, babysitting service and shops at the property. 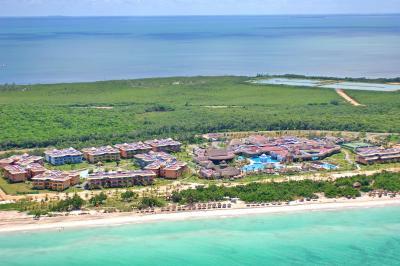 Juan Gualberto Gómez Airport is 21 mi from the property. 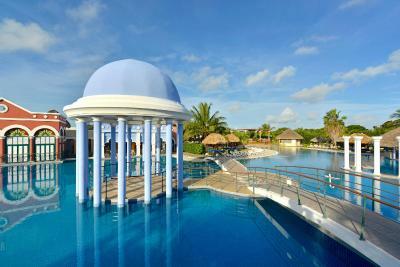 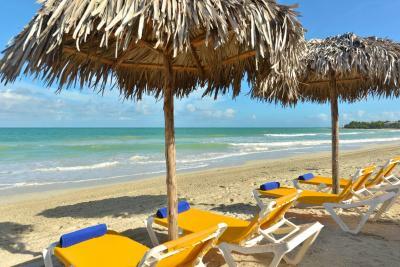 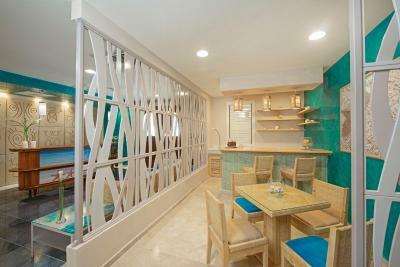 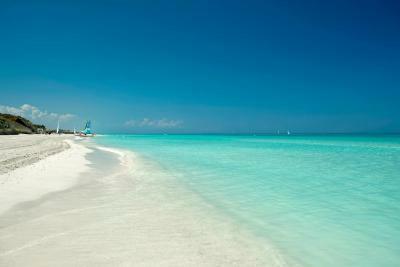 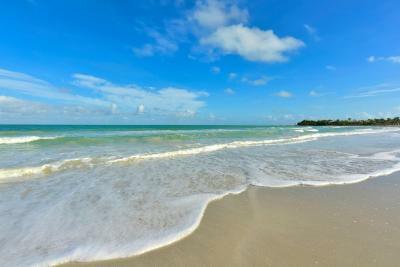 When would you like to stay at Iberostar Selection Varadero? 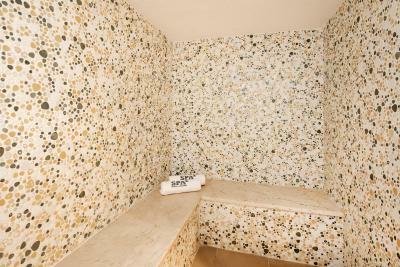 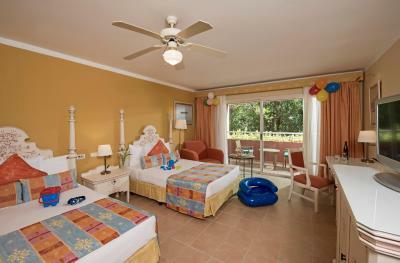 This single room features private bathroom and air conditioning. 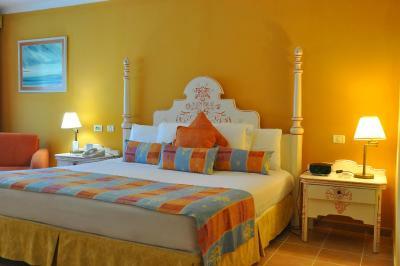 This triple room has a balcony, tile/marble floor and CD player. 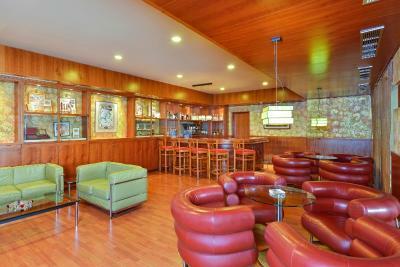 This family room features a balcony, bathrobe and mini-bar. 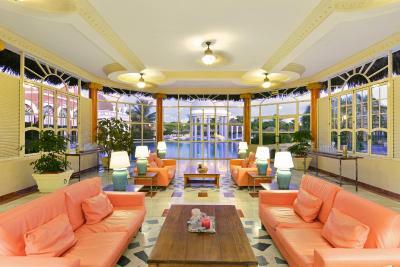 This family room has a balcony, private entrance. 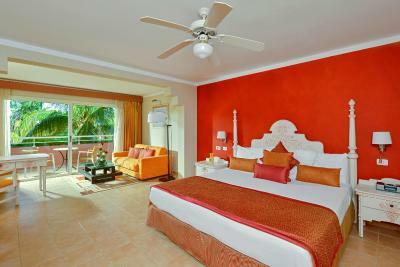 This single room features air conditioning, flat-screen TV and it is close to the beach. 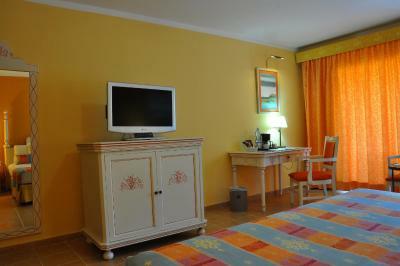 This double room has air conditioning and is close to the beach. 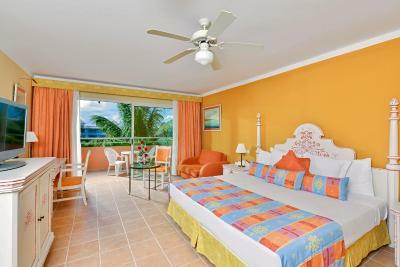 This triple room features air conditioning and is close to the beach. 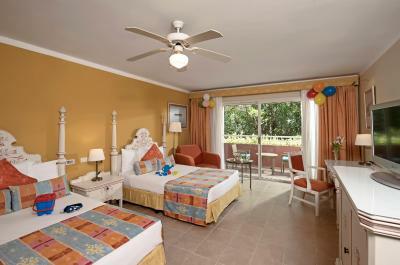 This single room has a flat-screen TV, air conditioning and free wifi. 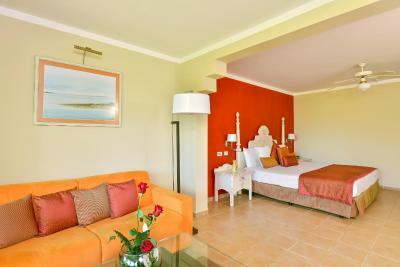 This double room features air conditioning, flat-screen TV and free wifi. 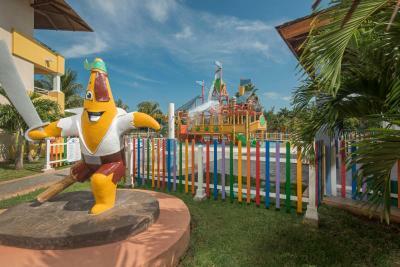 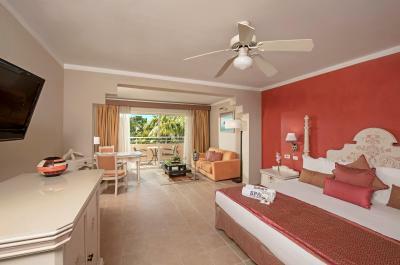 House Rules Iberostar Selection Varadero takes special requests – add in the next step! 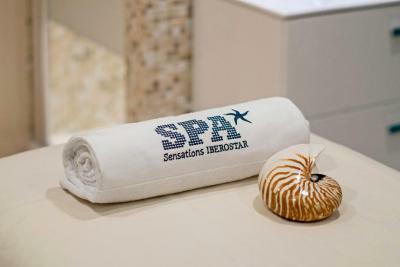 We need at least 5 reviews before we can calculate a review score. 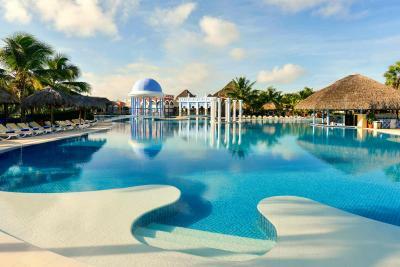 If you book and review your stay, you can help Iberostar Selection Varadero meet this goal.